It’s no secret that the inside of many vintage gas tanks can hide rust and scale that has built up over years of service. 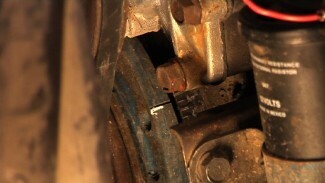 To ensure the reliability of your car, you should consider replacing it. Mark Simpson takes us through the process of installing new fuel level sending units, filler necks and hanging the gas tank. 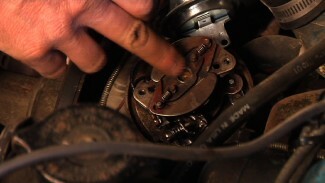 Brent Ackley teaches you how to time an engine for a classic car. He explains that all you need is ordinary chalk to mark the timing marks between the harmonic balancer and timing grid.